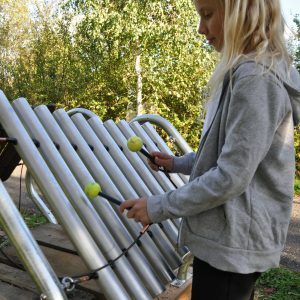 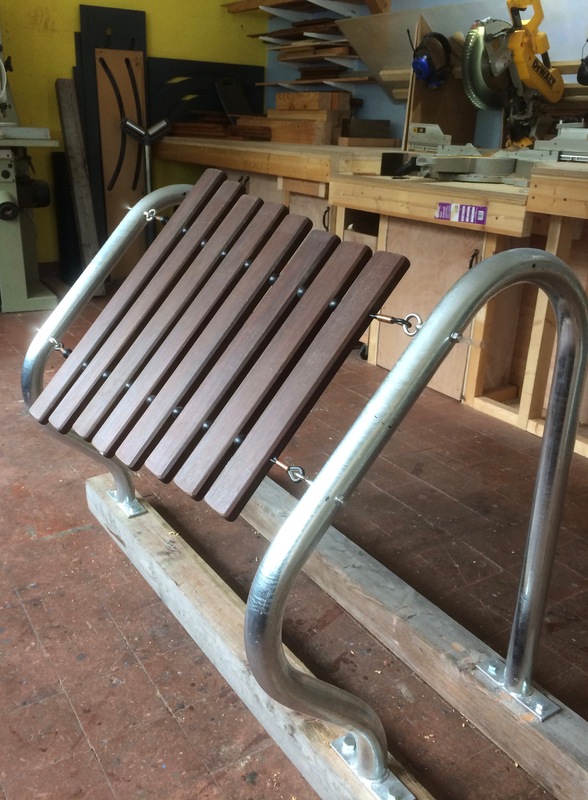 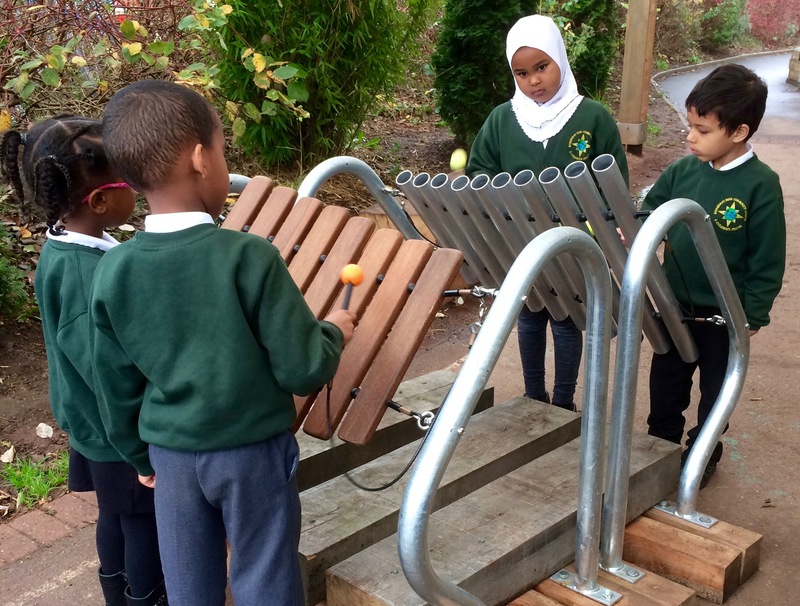 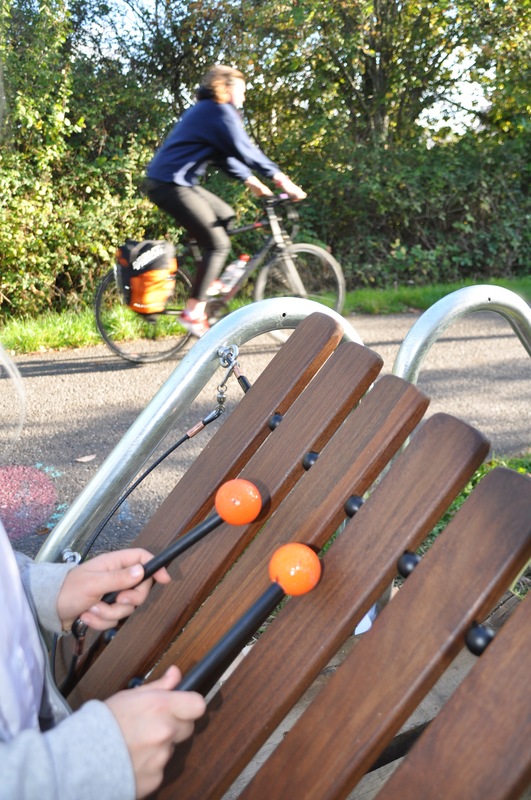 This xylophone is part of our flexible steel frame range suitable for diverse climates and terrains. 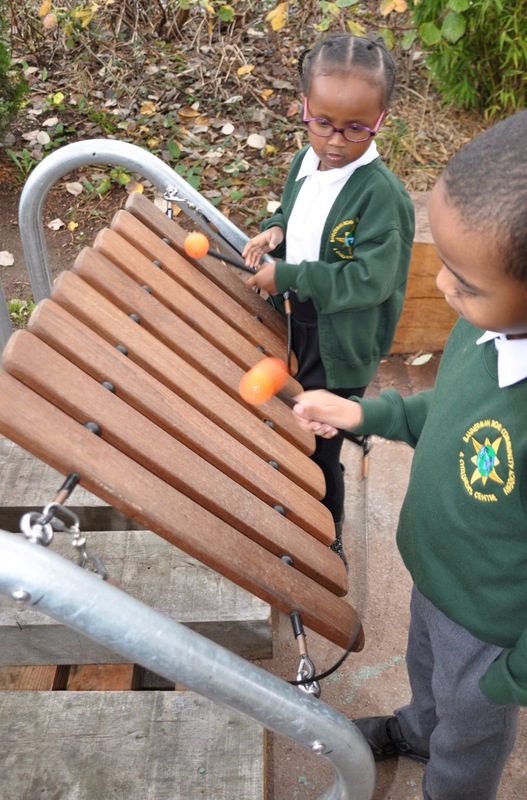 The hardwood keys are extremely hardwearing and produce a warm, earthy tone ideal for playing chords and melodies. 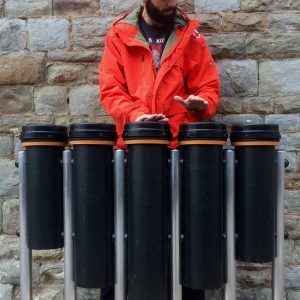 This instrument can be played with loose or tethered beaters and comes with extended legs for concreting into the ground.